Who doesn't love finding new music to listen to?! 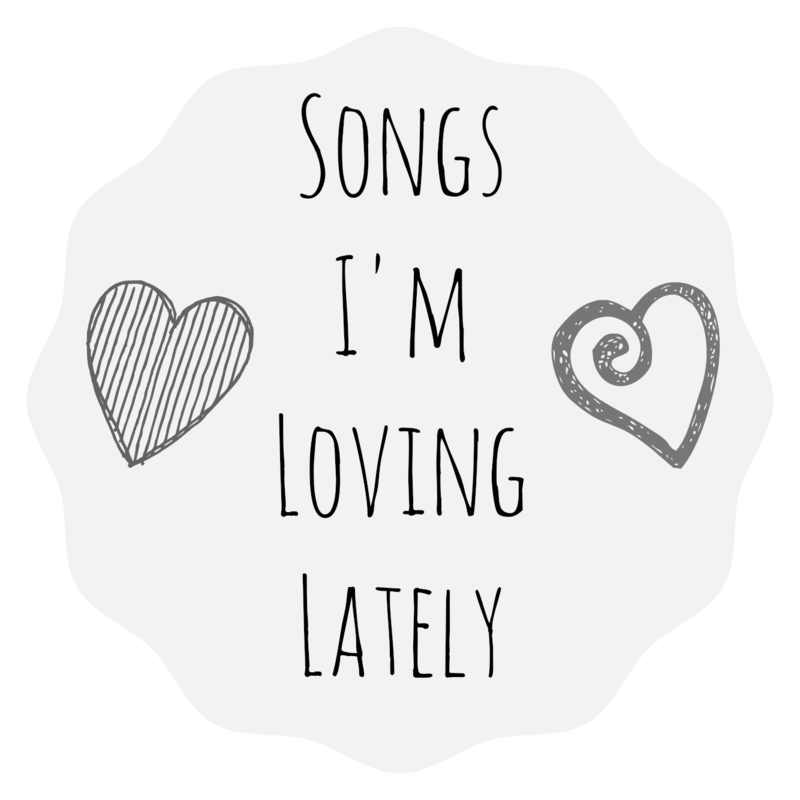 Hopefully you do because I have yet another installment of "Songs I'm Loving Lately" and this time I'm really excited about these songs. The majority of songs on this list are super catchy and you might have already caught them on the radio, but I'm here to share them anyway. Check them out below and let me know what songs you've been digging lately! I first heard this song while watching 50 Shades of Grey (yes, I saw it and yes, I enjoyed it) and immediately loved it. I'm usually a fan of Ellie's songs, so there was really no surprise, but this one might just be my favorite of hers. I didn't take note of the song until I started hearing it on the radio and jamming out to it but now it's pretty much on my playlist all the time! I had heard this song before and liked it but didn't get the name until it played on The Originals and I was able to Shazam it (oh how I love Shazam!) Apparently James Bay has more than one popular song out right now and with good reason - his voice and skills are pretty good. He reminds me of another artist so much but I can't seem to pin point it, so if you have any ideas PLEASE let me know! It's one of those things I'm dying to figure out. So when I first heard that Rihanna had a song with Paul McCartney, I was just like... what. I wasn't one of those people who thought it was "cool" or anything along those lines; in fact I wanted to steer clear from it. Then, I heard the song on the radio and realized that Paul is only playing the guitar (which is an excellent part of the song, by the way) and only Rihanna and Kanye sing. I'm normally not a fan of either of them, but I'm really digging this song. Ah, this song. Can you believe Ella is only 19? Her voice is amazing. Ghost has been on my playlist for weeks now and I'm surprisingly not tired of it just yet. I'll admit I've passed the phase of belting out to it at the top of my lungs when it comes on, but the fact that I still listen to it proves how good of a song it is. I'm excited to hear more from her in the future! Check out all my past installments of Songs I'm Loving Lately to find some new music! That Ellie Goulding song is ev-er-y-thing. I'm so obsessed with it. Beautiful! Love the Ella Henderson song! Currently I'm obsessed with Sam Smith - all of it. I saw him in concert last month and now I basically just play his albums on loop. I can't seem to get enough of that Ellie Goulding song lately too. Good pick! !